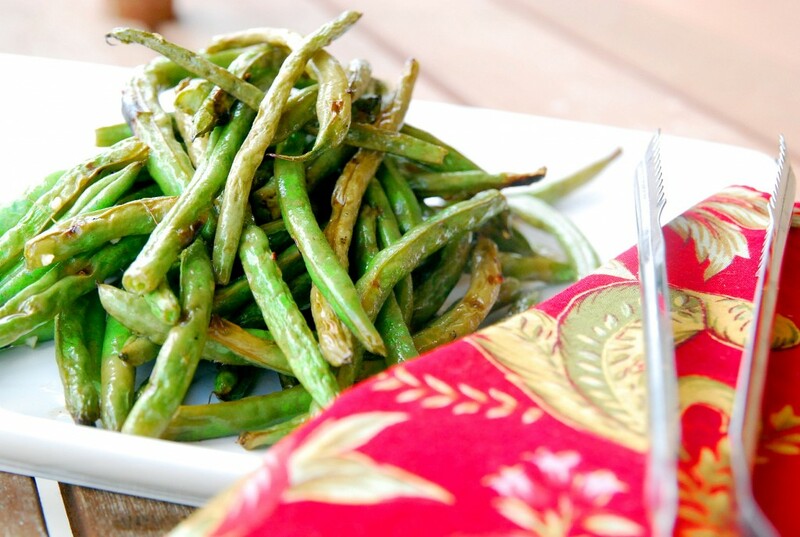 Never thought about throwing your green beans on the grill? Me either. 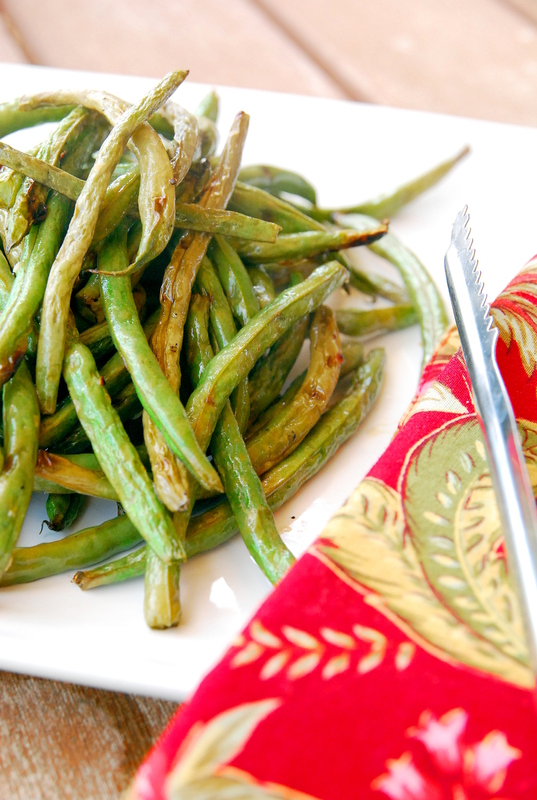 Until I was grilling up some steaks and went to blanch the green beans I was going to serve with them. Why dirty another pot, I thought. So I didn’t. I marinated them in a little lemon juice and olive oil and seasoned them up with salt and pepper. Then I threw them directly on the grill and let them cook for 8-10 minutes. You might not ever cook them another way and you didn’t even dirty another pot. Amen. p.s. Be sure to place them crosswise on the grill rack so they don’t fall through. Combine all ingredients except the Parmesan cheese in a large Ziploc bag. Let flavors marinate for 10 minutes or so. Place crosswise on grill grates over medium heat, turning a few times until tender, 8-10 minutes. Remove beans from heat, sprinkle with Parmesan cheese. Enjoy!